The incident led to a political slugfest, with the Congress telling chief minister Yogi Adityanath that he should first set his own house in order before 'gallivanting' around the country for election campaign. 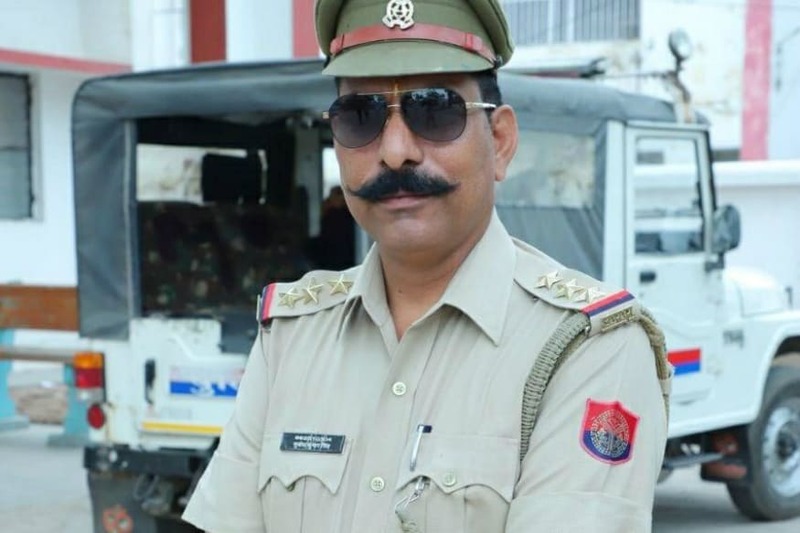 Bulandshahr (UP): A police inspector and a local died of gunshot injuries on Monday after a mob in Uttar Pradesh’s Bulandshahr torched a police post and clashed with cops following rumours of cow slaughter. Additional Director General (Meerut zone) Prashant Kumar said the protesters from Mahaw village and nearby areas pelted stones on the police and indulged in arson, setting ablaze several vehicles and Chingarwathi Police Chowki, after some body parts of cows were found in a jungle near the village, prompting the police to open fire. Police said there was firing by miscreants also during the clashes. Inspector Subodh Kumar Singh, who had probed the Akhlaq case initially and was posted at the Siana Police Station, suffered a gunshot injury in addition to wounds from hard and blunt objects, Additional Director General of Police (Law and Order) Anand Kumar said, citing the post-mortem report. Singh was the investigating officer in the Akhlaq lynching case between September 28, 2015, and November 9, 2015, he said. Police said Sumit, 20, also died of gunshot injuries sustained during the violence. 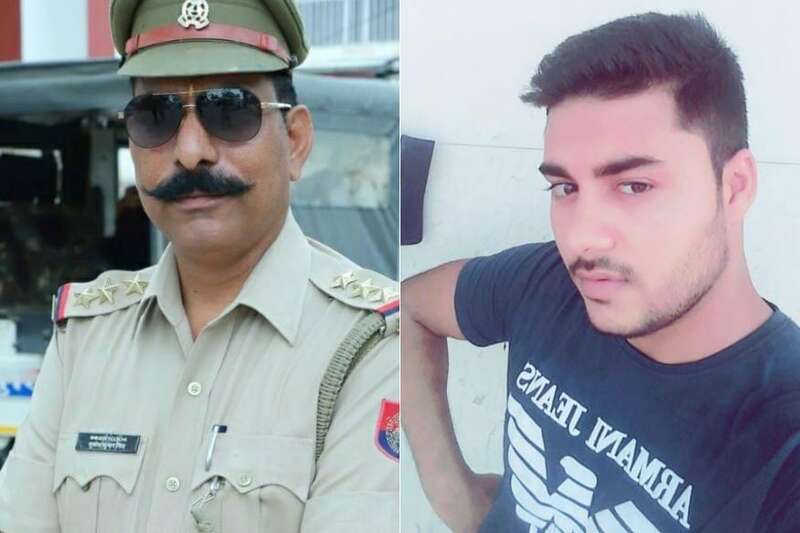 SHO Subodh Kumar (left) and local Sumit were killed in the mob violence in Bulandshahr on Monday. As tension prevailed in the area following the violence that lasted nearly three hours, the Uttar Pradesh government deployed additional police, including over 1,000 personnel of anti-riot forces, and ordered multiple probes — by SIT, ADG-Intelligence — and a magisterial inquiry. Expressing grief over the incident, Chief Minister Yogi Adityanath said strict action would be taken against the guilty after the probe reports are received. He also said financial assistance would be extended to the affected persons. 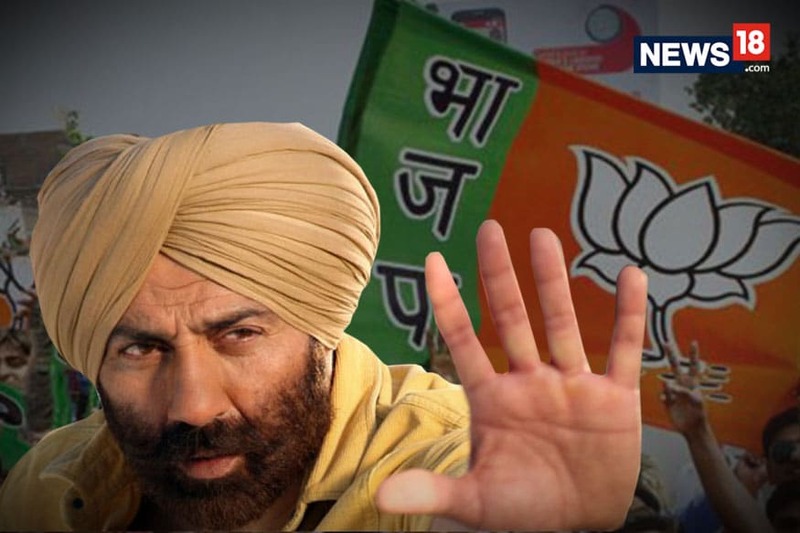 The incident led to a political slugfest, with the Congress hitting out at the chief minister, saying he should first set his own house in order before "gallivanting" around the country for election campaign. Giving details of the incident, the ADG (Law and Order) said trouble started when carcasses of the cows were found dumped in a forest area outside Mahaw village. "Activists of right-wing organisations soon gathered at the spot and alleged that people of a community were indulging in cow slaughter," he said. Angry villagers and members of various Hindu groups brought the animal remains in a tractor-trolley to the Chingarwathi Police Chowki and demanded action against the culprits. They raised slogans against the police administration and blocked the Bulandshahr-Garh State Highway. Bulandshahr District Magistrate Anuj Kumar Jha, Sub-divisional Magistrate Avinash Kumar Maurya and other senior officials tried to reason with the protestors but they refused to budge. The protesters soon turned violent, pelting stones on policemen and indulging in arson, Jha said. Though some officials earlier said the inspector died after he was hit by a blunt object, the post-mortem report said he was hit by a bullet. "The entry of the bullet is near the left eyebrow. As per PM report it appears to be a .32 bore," the ADG (law and order) said. "It is clarified that Subodh Kumar Singh was investigating officer of the Akhlaq lynching case of Dadri from September 28, 2015 till November 9, 2015. Chargesheet was filled in the case by a different investigation officer in March 2016," he told reporters. A video showing the body of a policeman slumped to the ground from the seat of a police vehicle surrounded by some people came to light after the Sunday incident. But the police refused to confirm if it was of inspector Subodh. 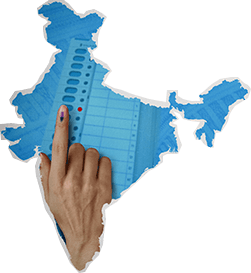 However, a senior police official requesting anonymity said, "In all likelihood, it appears to be Subodh Kumar's." DM Jha said, "Some people took the bodies of the animals and tried to block the road. The policemen were attacked when they tried to get the road opened." The violence started at around 10am in Siana area in the district where a major three-day Islamic congregation had concluded this afternoon. The police warned against attempts to spread any misleading information, saying the incident was not related in any way to the congregation. "The incident occurred 40-50 km away from the congregation site. Some miscreants were behind the violence and action is being taken against them in accordance with law," the Bulandshahr Police tweeted in the evening.